An unfortunate news for a Sunday morning is something everybody would have never expected. Just a few hours back, One of the leading actor in the Fast and Furious franchise, Paul Walker was killed in a car crash. 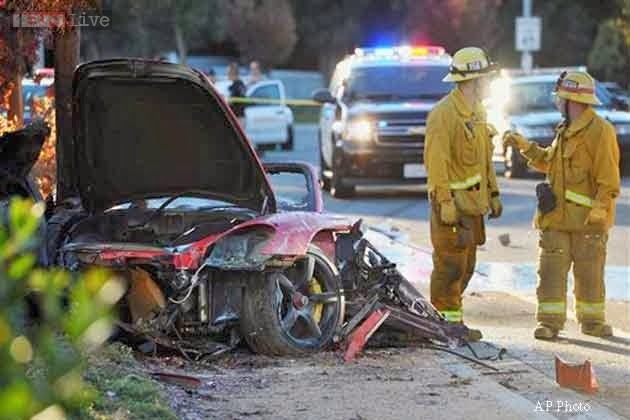 The car being driven was a Porsche GT. His friend was driving the car and he was a co-passenger. Unfortunately, both of them died during the accident. The exact details of what caused the accident are yet to be analysed, but passer-by confirmed that the car went out of control and crashed into a light pole, causing a dangerous single car crash. Kyle Cox managed to record a Video of the scene which is as shown below. 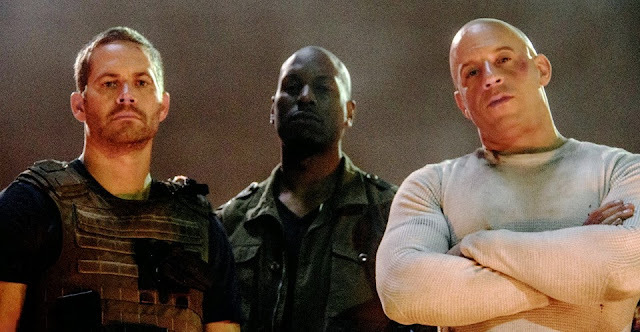 The image below was shared by Paul Walker on his Facebook page yesterday, with the tag – The boys are back. Will you be ready? RIP Paul Walker. You will always be missed by Wheel-O-Mania team and all its readers. We also know that FnF from now on will never be the same !